Whether guests seek relaxation or adventure, One&Only Ocean Club offers a wealth of diversions, from the resort’s beautiful white sand beaches and languid pool, to the casino and spectacular waterscape at nearby Atlantis. 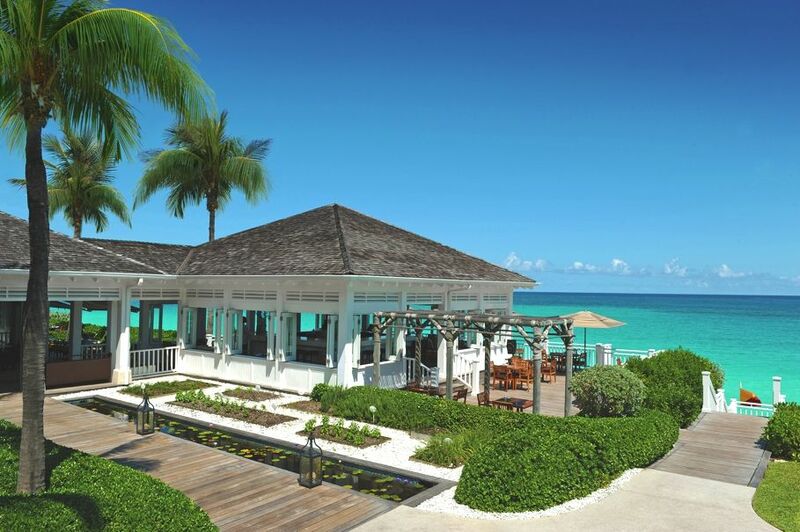 Dining at One&Only Ocean Club is renowned and unforgettable. Tempting flavours and enchanting aromas meld into delectable cuisine. The extraordinary spa features eight Balinese-style private treatment villas with open-air gardens, the spa offers a sensual and rejuvenating experience. One&Only Ocean Club is legendary in its reputation for entertaining the world’s elite for more than 45 years. Warm and inviting accommodation, and residential-style villas ideal for families. Dining that is renowned and unforgettable featuring the imaginative cuisine of chef Jean-George Vongerichten. 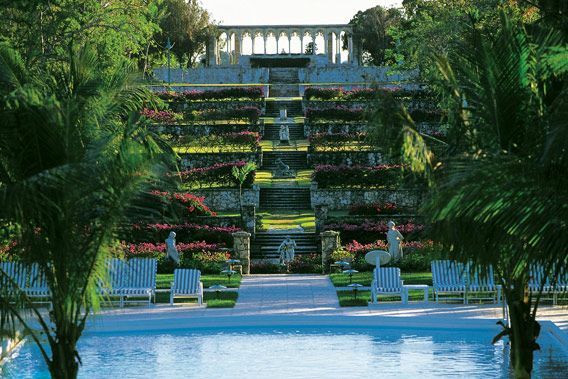 A playground of world-class golf, tennis, spa indulgences, and of course, water. The elixir of Bahamian life, the spectacular blue waters of the Caribbean are explored with a rich roster of activities – diving, snorkelling, sailing, skiing, windsurfing. And always, just relaxing along the shoreline of a pristine beach. Residential-style villas perched above the beach with private infinity pools, as well as garden cottages, offer more spacious living areas for families. One&Only Ocean Club guests have full access to the restaurants, casino and the marine habitat at nearby Atlantis and Marina Village on Paradise Island.